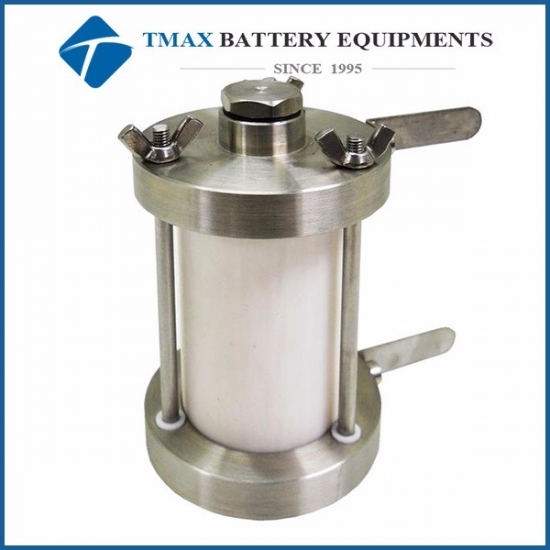 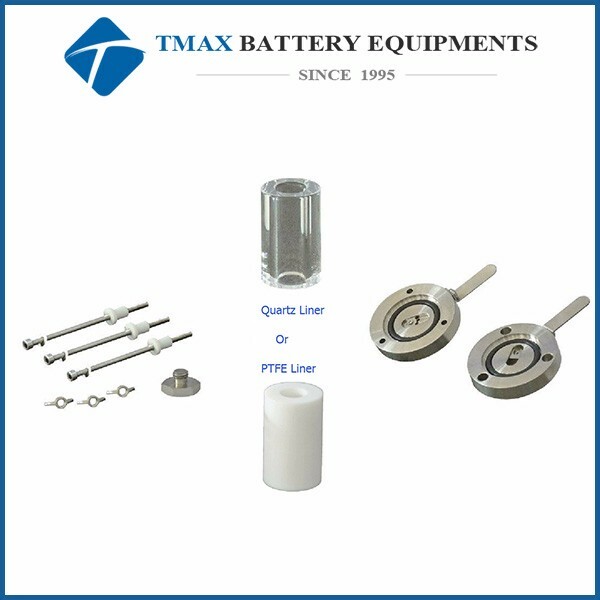 Cheap Split Type Cell For 18650 Cylindrical Battery With Optional PTFE/Quartz Liner For Sale,manufacturers,suppliers-Tmax Battery Equipments Limited. 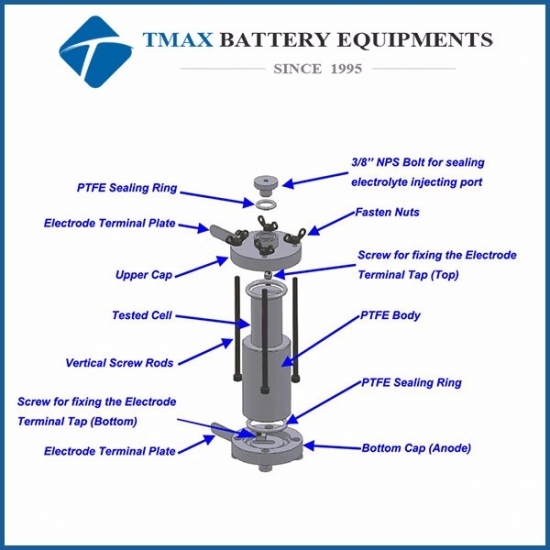 EQ-SC-18650 Split Type Test Cell is designed for testing 18650 batteries. Its detachable design allows you to test the cycling behavior as well as structural changes of electrodes easily and quickly. 2. Body liner: Transparent quartz body allows you perform In-situ Laser Raman Spectroscopy.